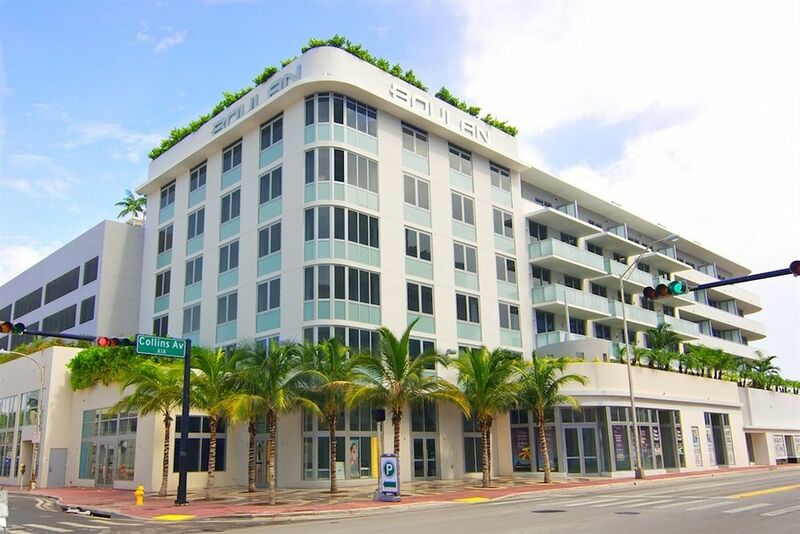 Miami Beach's Boulan condo is found on the western side of Collins Avenue situated near the commons of Collins Park and just moments from the city's beaches to the east. 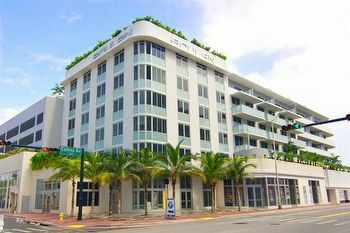 Although the building is considered a hotel, it offers a few Miami Beach condos for sale as well on top of its great location. A number of notable places are within walking distance of the building, including the popular Bass Museum of Art.